We are giving the county of Wiltshire Fuel Expert’s Mobile Draining Unit. We have been in operation for over 3 years and we are well known for our 24 hour Fuel draining services. 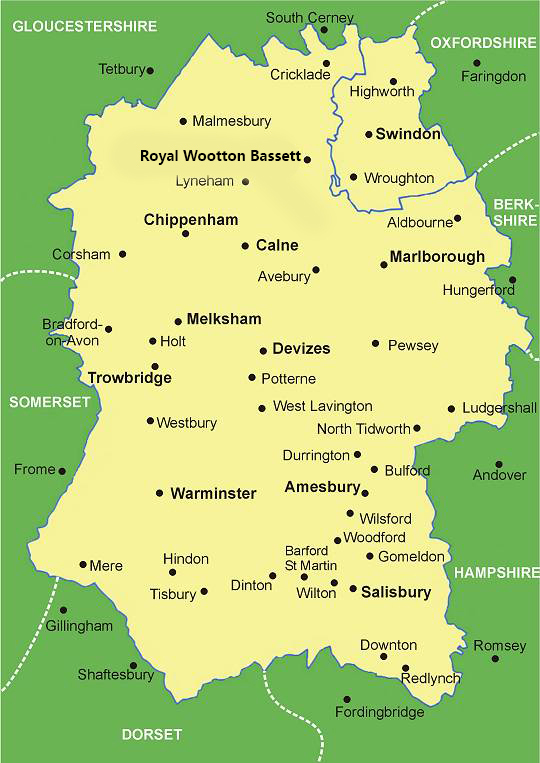 Our able crew can be in your location within half an hour wherever you are in Wiltshire. You can even contact the driver of our draining unit at 07720875212. Petrol in diesel Swindon SN4 At the Wootton Bassett petrol station at 91-93 High Street a Ford Mondeo was misfuelled by the driver. The driver called us up and we managed to drain his car of 40 litres of petrol. Petrol in diesel Chippenham SN14 A Nissan Navara was filled with petrol at the Malhurst Fuels Pheasant Auto Centre at Bath road. We were called for help and we had it running in just 45 minutes. Petrol in diesel Bradford-on-Avon BA15 A lady living at Kingsfield had her Honda Jazz misfuelled at the Murco Petroleum at 47 Wolley Street Town Centre. The sweet lady gave us cookies after we had her car drained of the contaminated fuel as a sweet tip. Petrol in diesel Calne SN11 The mechanic at the Pippin Service Station in Oxford Road called us for help when one of his customers filled their car with petrol. We arrived in about 26 minutes at the location and we had it drained in 43 minutes. Petrol in diesel Melksham SN12 Coming from a short visit to his parents, the driver of a Peugeot 307 stopped for fuel at Rontec Filling Station in Semington Road. He called us for help saying he had filled his car with petrol. We had him back on the road after 50 minutes. Petrol in diesel Malborough SN8 We serviced another car at the Bridge Garage at 109 London Road one gloomy afternoon. The driver of a red Ford Focus misfuelled his car and we had it drained in less than an hour. Petrol in diesel Pewsey SN9 A Saab Vector was filled with diesel by the driver at the Reeders Upavon and had to call us to have it drained. We were able to start the car with no trouble after 36 minutes. Petrol in diesel Devizes SN10 A teacher at the Wiltshire College had his Toyota Celica filled in error with diesel and had us come over. We drained his car with 32 litres of diesel and he was good to go. Petrol in diesel Corsham SN13 We drove to Texaco filling station one evening at 101 Pickwick Road to drain a Volkswagen Polo which was contaminated with diesel. After 43 minutes he had it with fresh petrol again. Petrol in diesel Warminster BA12 A great looking Porsche Panamera which was owned by a wealthy man was misfuelled at the BP Service Station at Bath road. We took great pride to have it running again after 55 minutes of careful draining.